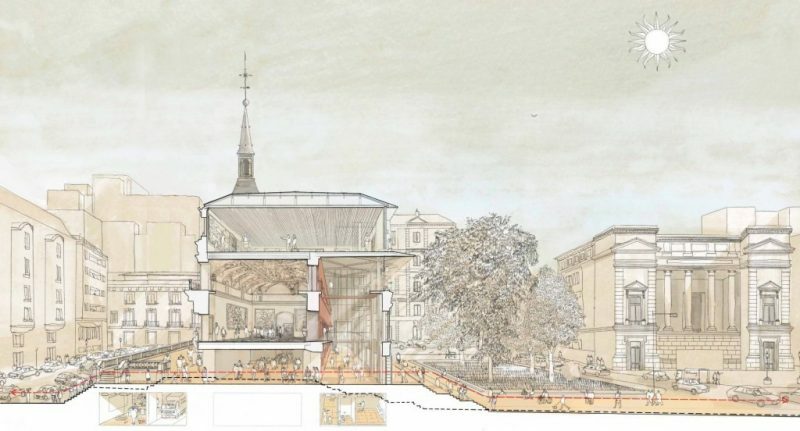 Architects Norman Foster and Carlos Rubio are going to develop the refurbishment of the Hall of Realms (Salón de Reinos) of the Museo del Prado in Madrid. 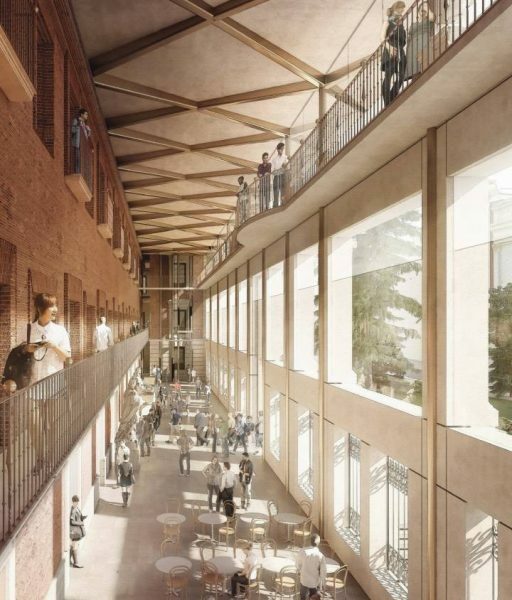 In order to achieve this, both firms, Foster + Partners and Rubio Arquitectura have worked together in a proposal that has been shown under the name of ‘Traza Oculta’. A process that started with a first phase where 47 teams showed their proposal and continued with the selection of 8 finalists. 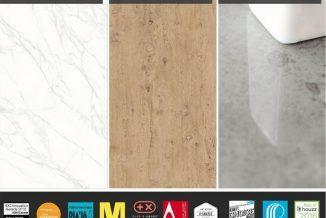 Moreover, its project has been selected, as the jury highlights, for: “the premium quality of the architectural proposal, which respects and values the existing building adapting it to the needs of our times; the smart satisfaction of museological requirements; the successful integration of the building in its environment, as well as the ensemble of the Campus of the Museo del Prado; just as the effective cost review of the work”. 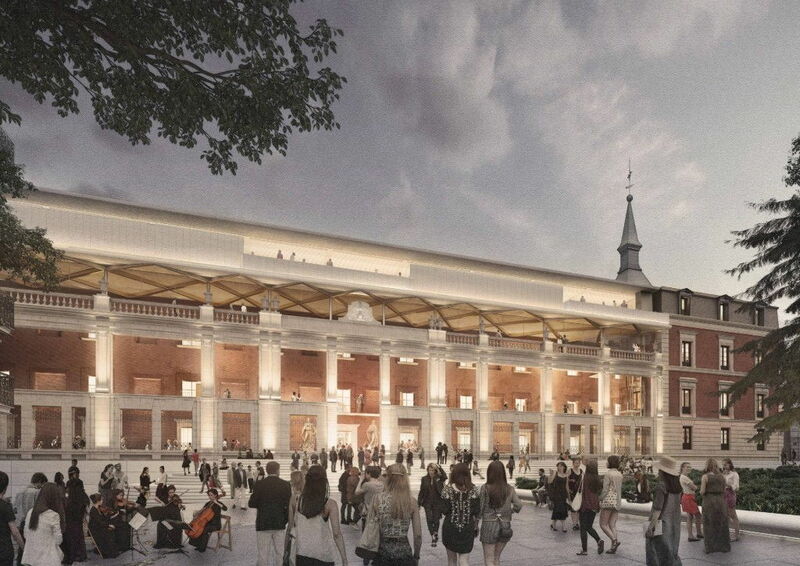 This project will cover the refurbishment of the Hall of Realms, which was a part of the disappeared Palacio Real de Buen Retiro and was the former seat of the Muse del Ejército. A building linked to the museum since October 2015 and with which refurbishment they try to maximise the museum use in the building, in addition to create a big access atrium in the south facade. This will create a semi-open and permeable to the exterior space, but adequately controlled to protect the original facade of the Hall of Realms. The refurbishment work will start at the beginning of 2018.